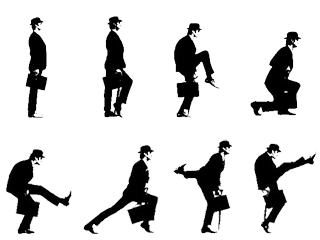 Wikipedia, which is cited with skepticism, suggests that the silly walks were inspired by John Cleese’s time at Cambridge University “where the uneven, slippery and ill-supported gravel paths of the college domus often force undergraduates to navigate carefully around frequently-formed puddles and pot-holes with an amusing, broad and ‘silly’ stride.” Weather or not this is true, it sparks an interesting query as to how the walk can be designed? 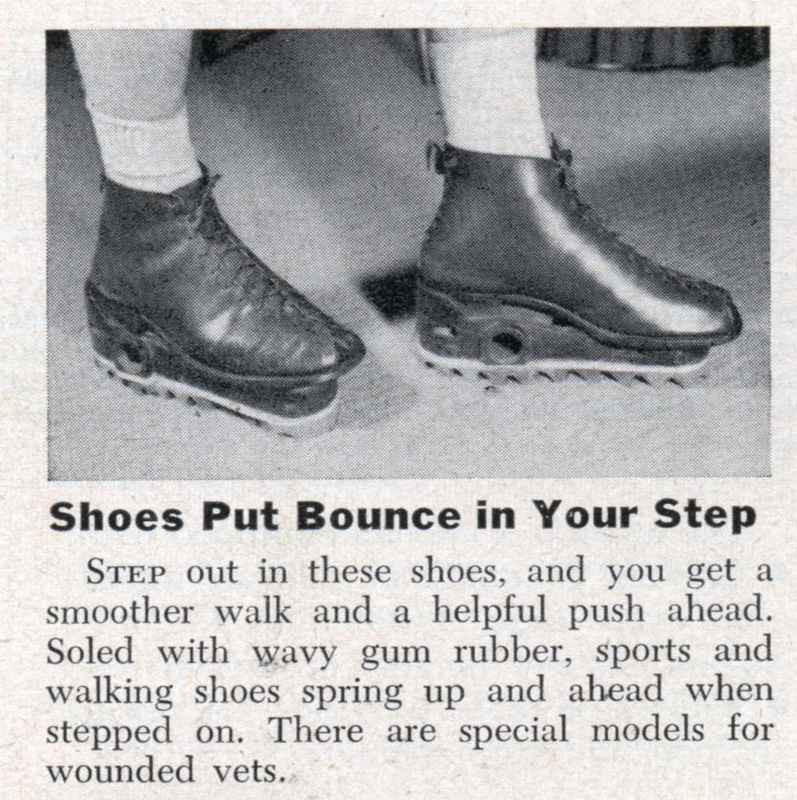 The shoes above are designed to give you a smoother walk, but what if there were shoes designed to give you a sillier walk? What if these shoes got more and more silly over time, just like the john cleese step. Or what if the environment was altered slightly to make you have to hop, skip and jump around things. Almost like an obstacle course but all in the light of fun. Would this experience seem fun or just fustrating?